Another 3 awesome covers received to conclude a fruitful week! 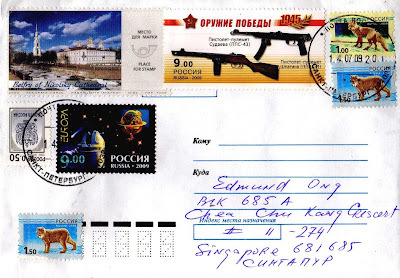 The first cover was sent by an ICCC member from Mexico! It is my first from this North American republic. Many thanks to Leopoldo Velez Kolascinsky! 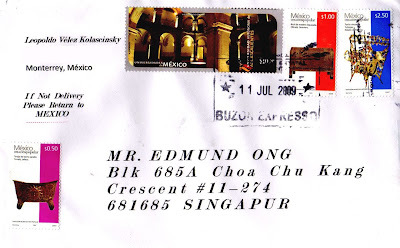 This lovely cover was postmarked on 11 July 2009 in Monterrey, Mexico and took 13 days to travel an estimated distance of 16,067kms to reach me! Next is a marvelous cover sent from St. Petersburg, Russia! Thank you Karmanovsky Alexander! 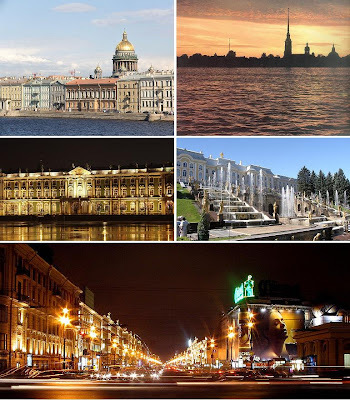 It is one of my dream destinations to visit St. Petersburg one day. Since it will not happen soon, this cover is a good way to bring St. Petersburg to me! 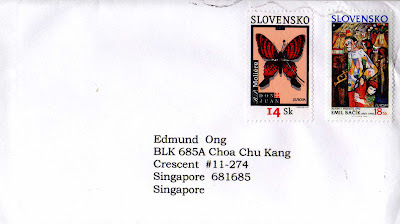 The third cover was sent from Slovakia. Many thanks to Robert Brnka! 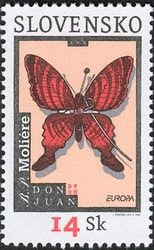 The 2 beautiful stamps franked on this cover were issued by Slovak Post for its Europa (CERT) stamps on 9 May 2003 and 6 May 2002 respectively. 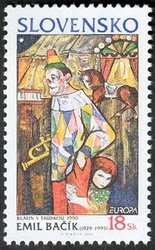 The theme for that year were "Poster Art" (2003) and "Circus" (2002).